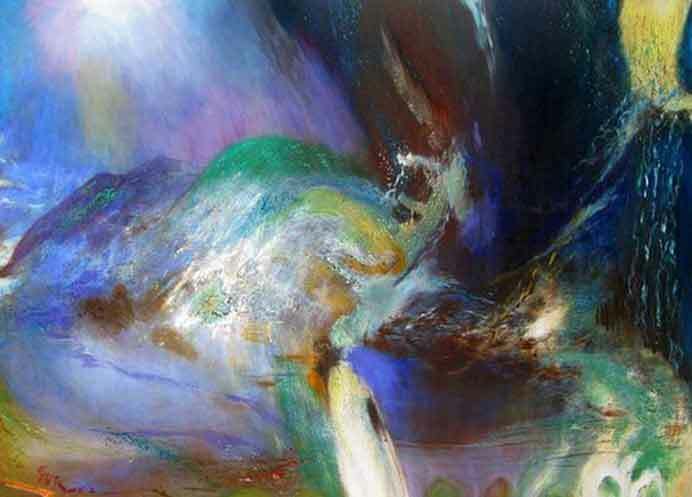 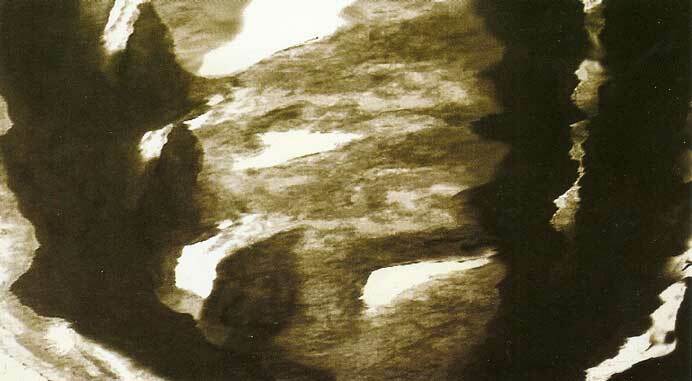 Cai Ju was born into a family of artists in Xiamen, Fujian Province, China. 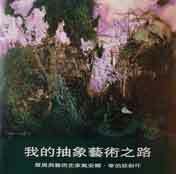 ( 1900-1991 ) and Western painting with Yan Wenliang ( 1893-1988 ). 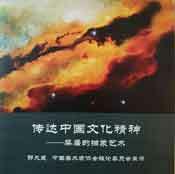 He taught as an assistant of his father at Shanghai Art Technical School. 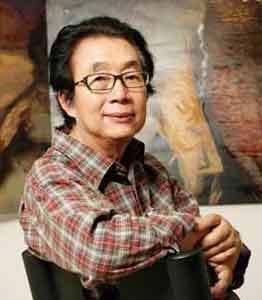 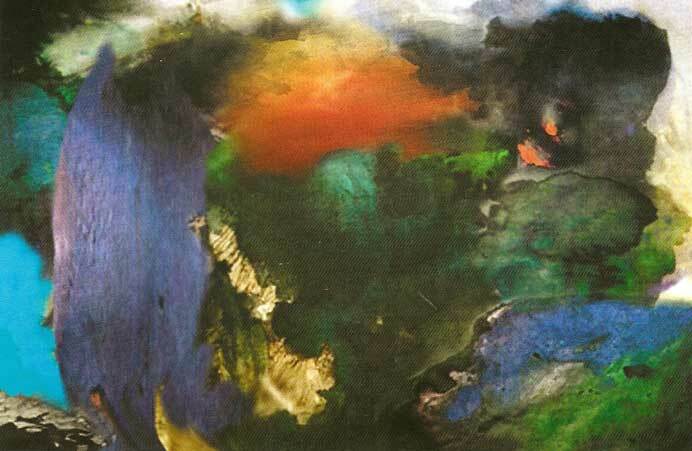 He moved to Southeast Asia ( Indonesia and Malaysia ) and began his career as a painter.